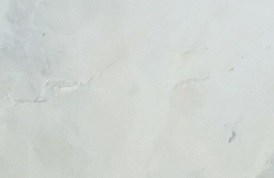 With over 25,000 square feet and more than 100 different selections, we offer the highest quality granite & marble slabs directly from our own factory in Brazil and from the best partners around the world. Best Stone Imports is a family-owned granite importer located in Columbia, South Carolina. Proudly serving the southeast since 2016, Best Stone Imports comes from a family with more than 30 years of experience in the stone market. This is reflected in the long-standing relationships with quarries all over the world as well as a reputation for finding unique materials. 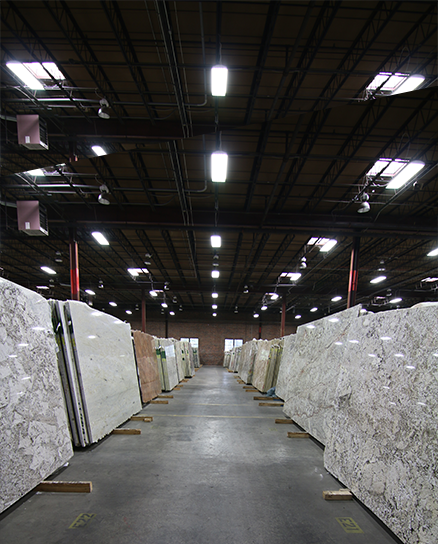 We offer you the best selection of slabs because we care about every step of the process. We are there from the selection of the blocks at the quarries through the cutting and polishing of the slabs; that is what makes us different from other distributors. Thanks to the reliable quality and competitive prices of our Brazilian company and of our partners around the world, we can offer you over 150.000 square feet of material in stock. Our inventory ranges from unique exotic materials to basic and classic choices and our experienced staff places customer service as our top priority! With the extensive choices we have here at Best Stone Imports you will be truly impressed with our offerings. DO YOU KNOW THIS MATERIAL?